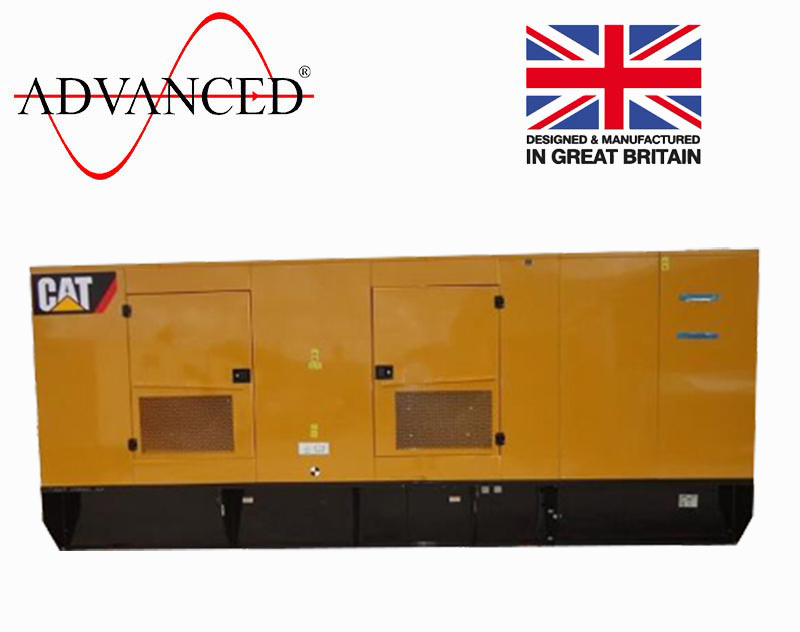 Powered by a robust C18 ATAAC diesel engine, the 700kVA features an easy-to-use interface, making it both a dependable and effective choice for power generation. 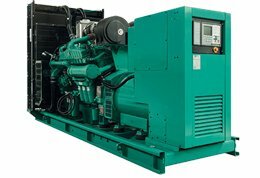 With an array of system expansion tools available and the potential to employ Caterpillar’s S•O•SSM program to cost effectively detect internal engine component condition, this diesel generator is an exceptionally versatile and user-friendly machine. 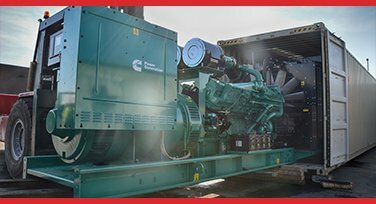 The tough, durable four-stroke engine has been utilised across thousands of applications around the globe and offers consistent performance and outstanding fuel economy. 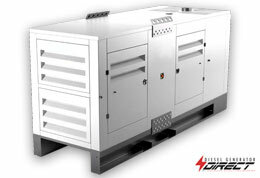 With world-class, industry-leading mechanical and electrical design, the 700kVA is highly versatile, allowing users to customise the product to fit their precise needs. 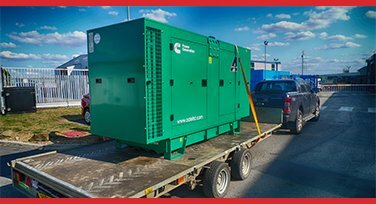 With expert after-sales support available and with each unit stress-tested at and above 100% of load prior to leaving the certified facility in which it was built, you can be sure that this diesel generator will be as dependable and effective as it is economical to install and run. 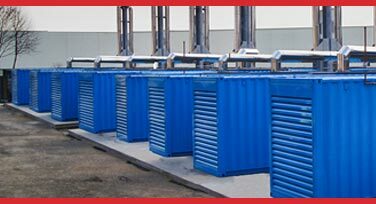 We have a huge selection of industrial and commercial gen sets on offer and our experts are always happy to provide additional information and guidance. Get in touch today by email, phone or online chat to find out more about our extensive range.